The 140-year-old institution has seen major changes this year. By Shaula Clark·	 11/4/2015, 3:53 p.m. Though it’s difficult to imagine a Boston without a Museum of Fine Arts, our city did not always have this cultural temple. 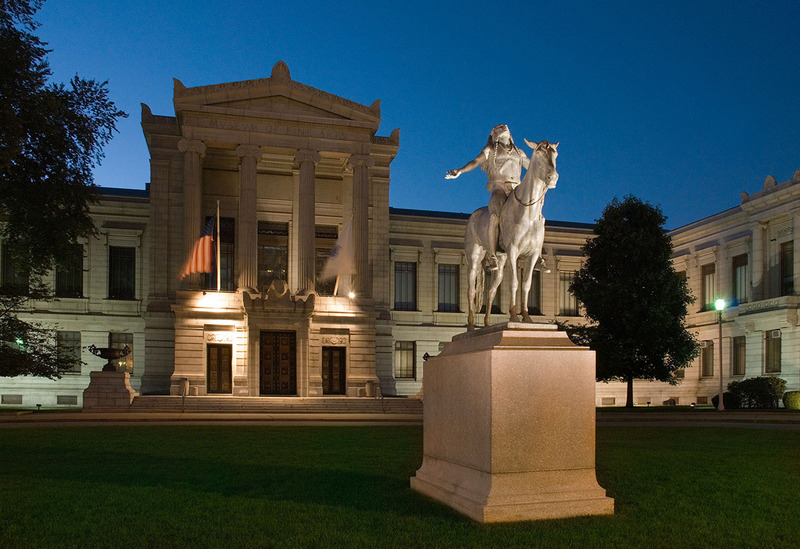 In 1870, a group of 12 Boston Brahmins summoned the museum into existence. The MFA’s first home was a parcel of land in the Back Bay neighborhood that had recently had been transformed from swampy marshlands; once its collection started to overspill its confines, the institution took root in Fenway soil that had previously been used for circuses and rodeos. In the intervening decades—the MFA celebrates its 140th anniversary of being a brick-and-mortar institution in 2016—the museum has evolved from into something almost unrecognizable from its stuffy upper-crust beginnings. Now it’s a place where even the lowliest plebes can enjoy its Homers and Sargents, stroll its gardens, and take home a highbrow trinket from its gift shop. Boston’s foremost art museum has it all: mummies and amphorae, French impressionists, and abstract expressionists. The jaw-dropping highlight, however, is the Arts of the Americas Wing, opened in fall 2010, which has taken many pieces formerly displayed in dark basement galleries and given them space to breathe in a brightly lit, glassed-in viewing area. The galleries themselves are nearly as inspiring as the art they feature. This year has been a particularly noteworthy one for the MFA, as museum director Malcolm Rogers—who oversaw the Art of the Americas renovation—ended a 21-year career by passing the scepter to a new successor. It’s too soon to know what the future holds for an MFA under the leadership of new director Matthew Teitelbaum. But what we do know is that 2015 has been a boundary-pushing year, and shows no signs of letting up: “Performance art was regularly integrated into the museum’s hallowed gallery spaces; it maintained a consistently edgy and eclectic film program; and then, as a capper, it launched its first-ever mobile app as artwork,” we pointed out in the MFA’s 2015 award for Best Museum. The exhibition will not merely showcase Arsem’s work—the exhibition is Arsem herself: For six hours a day, every day, for 100 days, she’ll be in Gallery 261, “inserting her living presence into the Museum.” It’s an apt role for a figure who is in many ways the living embodiment of performance art in Boston. “It will be one of the first times that we will have had such a long durational performance by one individual, literally embedded within our galleries,” says Edward Saywell, chair of the Linde Family Wing for Contemporary Art. 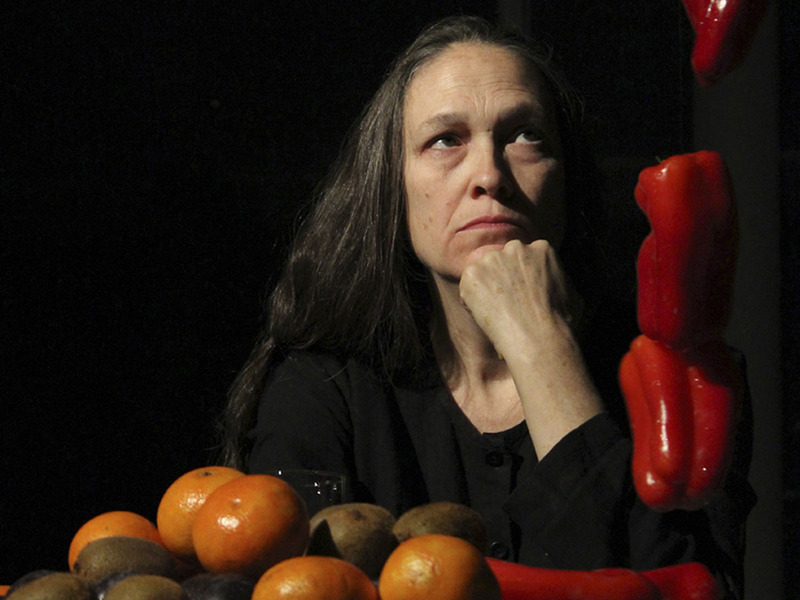 Arsem has also shaped innumerable artists’ careers, through her work at the School of the Museum of Fine Arts, where she taught from 1987 until 2014; there, the MFA tells us, she was pivotal in developing its programs for performance art. “We feel it’s incredibly important for us to be able to represent artists who have studied, lived, and worked within the region,” Saywell says.